PSA: It’s never too late to get the flu shot. It’s too early to tell how this flu season is shaping up in comparison, but one thing is clear: There’s a lot of misunderstanding and misinformation about what the flu is, how it’s spread, and the efficacy of flu shots. Which is why we turned to medical experts to set the record straight by dispelling some common myths. But above all else, know this: There’s no silver bullet to protect you from the flu completely, but there are a few steps you can take to protect your health. “Proper hand hygiene is the most important means of preventing the spread of infection. Hand washing is like a ‘do-it-yourself’ vaccine that stops the spread of germs,” says Mary Anne Jackson, MD, director of the Division of Infectious Diseases at Children’s Mercy in Kansas City, MO. And of course, she recommends that everyone in your family get the flu shot. Here are the most common flu myths debunked by top doctors. 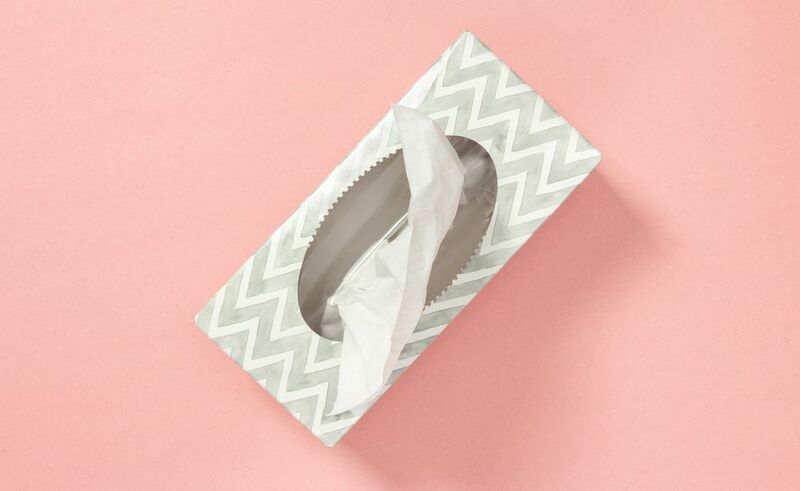 In the winter, it seems that everyone comes down with the flu—or so they think. 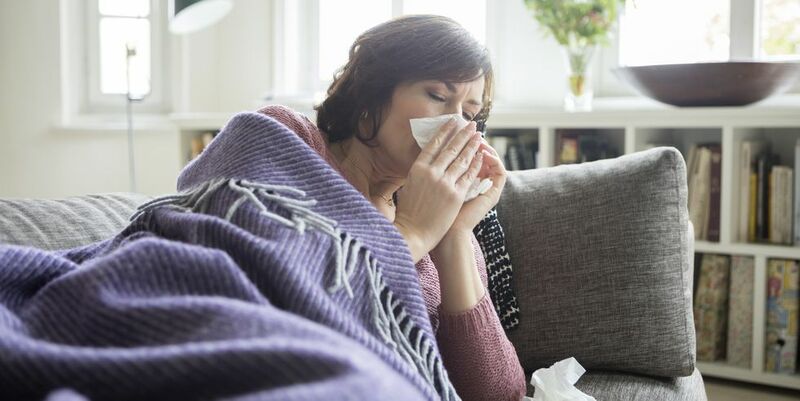 But many people actually have the common cold or a sinus infection, says Hollin Calloway, MD, an otolaryngologist at ENT and Allergy Associates LLP (ENTA). Symptoms of a common cold include a sore throat, stuffy nose, coughing, and feeling like your sinuses are draining. 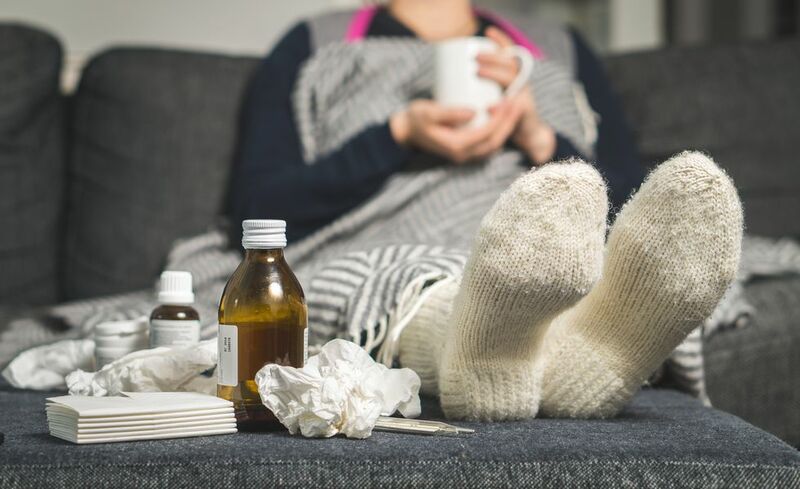 “While this may feel like the flu, you actually don’t have the flu unless you have high fevers (over 101.5 degrees Fahrenheit), body aches, a significant feeling of fatigue, sometimes nausea and vomiting, and often a very bad sore throat,” she clarifies. If you have the actual flu, she says, you’ll barely be able to make it out of bed. The flu shot is essentially an insurance or prevention policy that should you get to prevent the flu. Moreover,your symptoms will be far less severe, and your risk of hospitalization or dying will decrease dramatically. And it’s not just about you: Getting the flu shot protects others around you as well. “Just because you feel well and are generally healthy, it doesn’t mean you can’t be carrying the flu virus and spread it to others,” warns Elsie Koh, MD, who practices in Woodland Park, NJ. You can carry and spread the virus and still appear healthy, which puts immunocompromised people, like babies and the elderly, at risk. While there are some viral infections, like chickenpox, that you tend to get only once, that is not the case with the flu. “Having had the flu in the past does not provide special immunity to protect you from catching the flu again. Your best protection against the flu is getting vaccinated, whether you have had the flu or not,” says Cedrina L. Calder, MD, a preventative medicine doctor and health expert. Similarly, having had a flu shot in the past doesn’t protect you against this year’s virus. 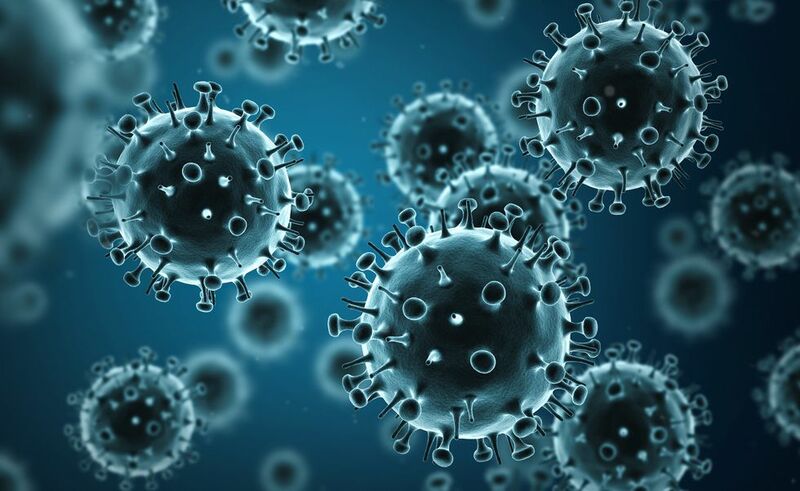 “It is key to recognize that influenza virus strains are always mutating. Each flu season, the vaccine that is offered helps to protect against the strains of the virus predicted to predominate that year,” explains Nesochi Okeke-Igbokwe, MD, MS, a New York-based physician and health expert. It’s common for people to complain that the flu shot gives them the flu, but this is not the case. “Most of the flu vaccines are made with flu viruses that have been killed, so they cannot cause the flu. The nasal vaccine is made with live viruses that are weakened, so it cannot cause the flu either,” says Dr. Calder. She explains that there are a number of reasons someone may come down with flu-like symptoms after getting the vaccine. The shot may cause mild side effects, including cold-like symptoms, but this is not the flu. Alternately, you may have been exposed to the virus prior to getting the shot, but the symptoms don’t show up until later since it takes about two weeks after getting the vaccine to build immunity. On the other side of the spectrum is the myth that getting a flu shot is a guarantee that you won’t get the flu. Unfortunately, this is false. Since the flu vaccine is not 100 percent effective (it’s the best guess every year at which influenza strains will be the most hard hitting) there’s always a chance that you’ll get the flu, despite having had the vaccine. “However, if you do get the flu after getting the vaccine, it is likely that your symptoms will be milder and shorter in duration than if you had not gotten the vaccine,” says Dr. Calder. 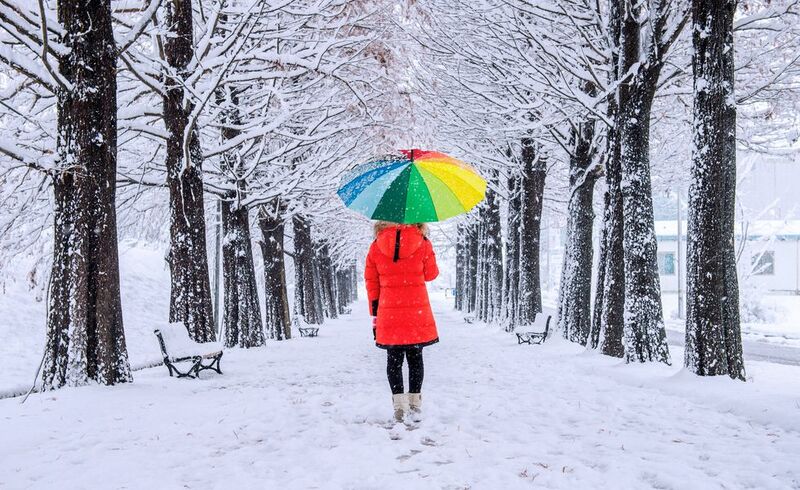 Although parents everywhere will continue hollering at their kids to dress warmly in the winter, you won’t catch the flu by being out in the cold—at least not directly. 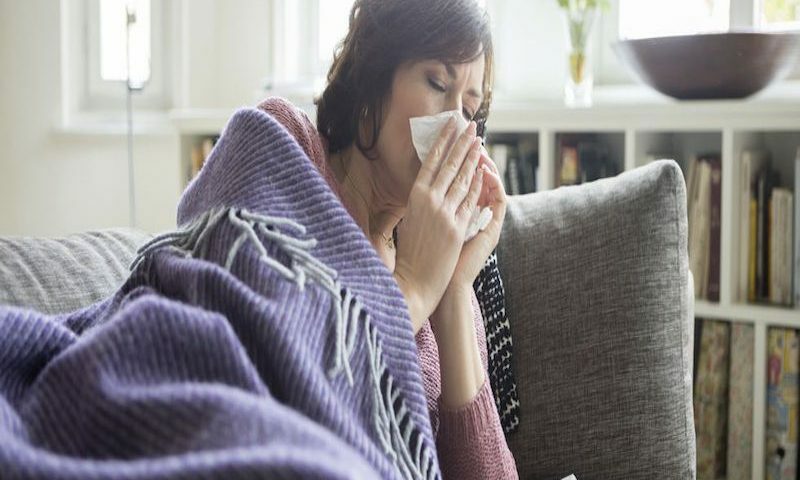 “However, if your body is stressed, it lowers your immune system and may make you more susceptible the next time you’re exposed even at low levels to someone else who is infected with influenza,” explains Michael Jay Nusbaum, MD, FACS, FASMBS. So go out in the cold, but dress appropriately. 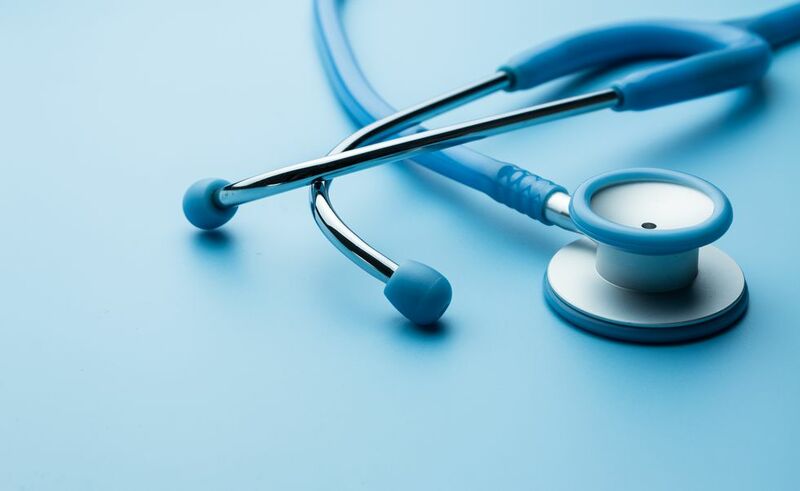 According to a recent survey from South Nassau Communities Hospital, one-third of people reported having gone to work with the flu at least once. There’s a misconception that you are only contagious within the first 48 hours of having the flu, but that’s not the case. 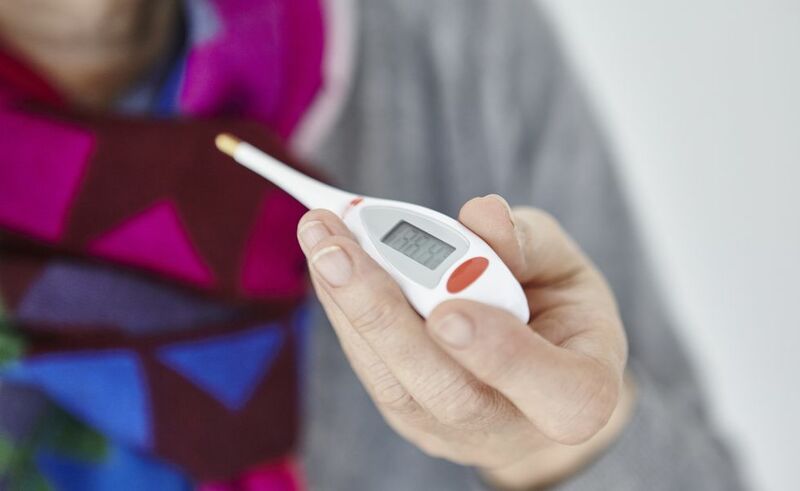 “You can return to work after 24 to 48 hours of being fever-free without taking fever-reducing medications,” Tsewang Gyurmey, MD, chief medical officer/primary care physician at the PACE Organization of Rhode Island, explains. So whether you’ve had the flu for a day or a week is irrelevant. Instead, pay attention to how long you’ve been without a fever. 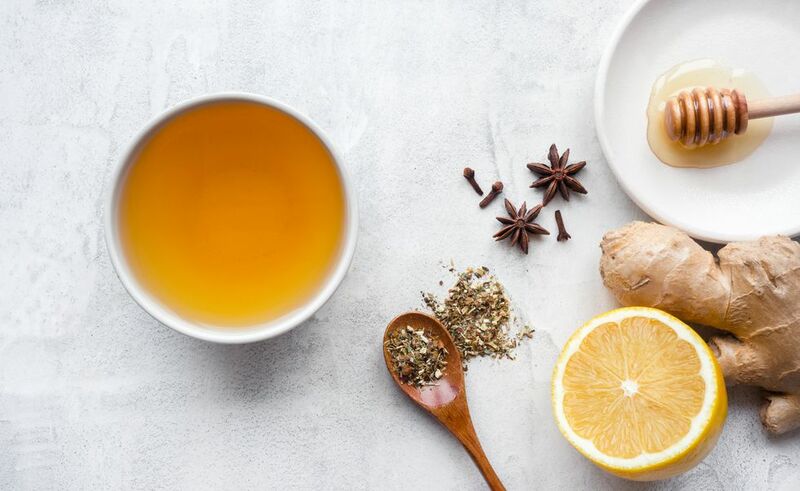 “It takes time for the body to rest and heal, but how long can be different for each person,” says David Shih, MD, a board-certified emergency medicine physician and executive vice president of strategy, health & innovation for CityMD. “Most people typically recover in three to five days; younger people tend to recover faster, while others need two weeks to fully recover,” he adds. So listen to your body and don’t rush things. You might just end up running the risk of making things worse or spreading the virus. Most flu vaccines do contain a small amount of egg protein called ovalbumin, and so it makes sense that those with egg allergies may be nervous. But according to the CDC, it is perfectly safe for children and adults with egg allergies to get the flu vaccine. 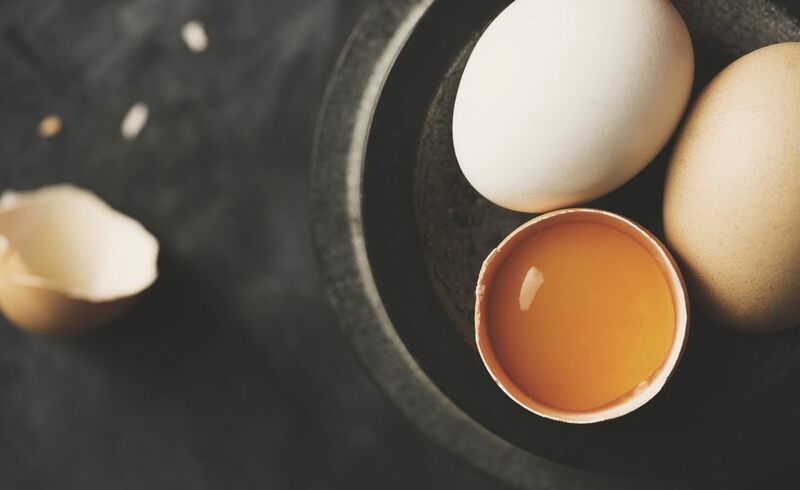 Those with mild and moderate egg allergies can be vaccinated without being monitored, while those with severe egg allergies should opt to get the vaccine at their doctor’s office or hospital, where they can be monitored. Here’s an infographic to show you exactly who should NOT get the flu shot. It’s easier than ever to get the flu vaccine so there’s no need to schedule an appointment with your doctor who might have a months-long wait list. 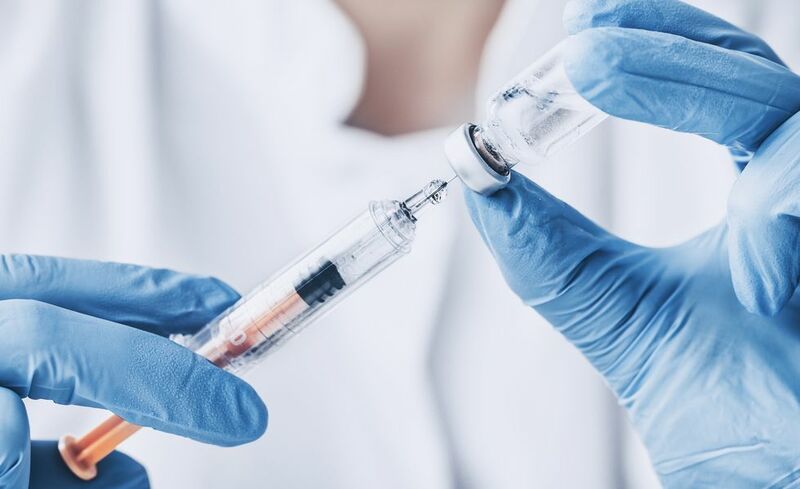 However, there are times to consult with your physician before getting the vaccine, including if you have an immune deficiency or an allergic reaction to the vaccine previously, says Dr. Dharmarajan.